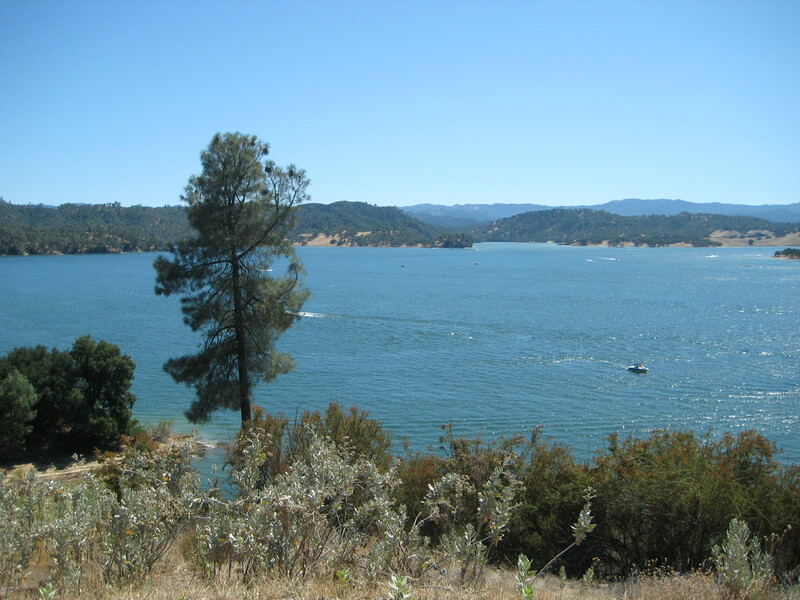 Had a great few days of camping at Lake Nacimiento camp grounds. 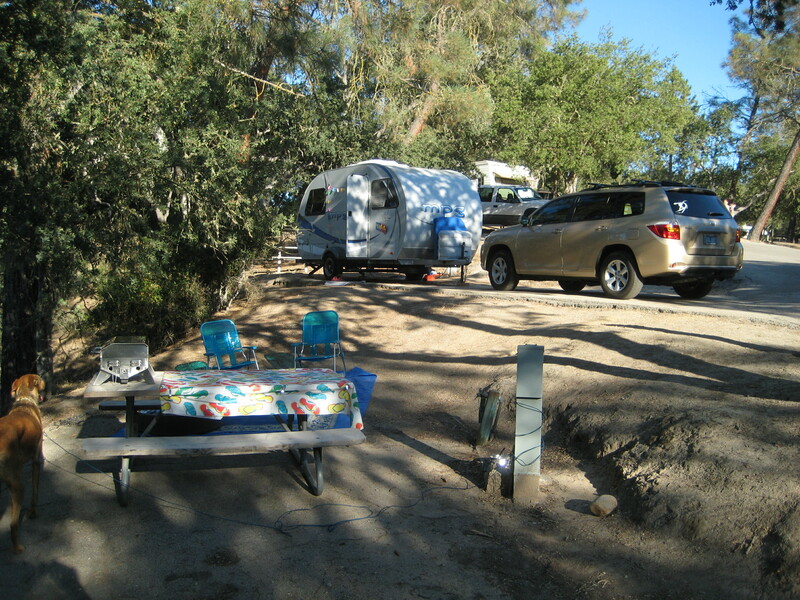 The campsite had some good shade from the trees and even a peek of the lake. 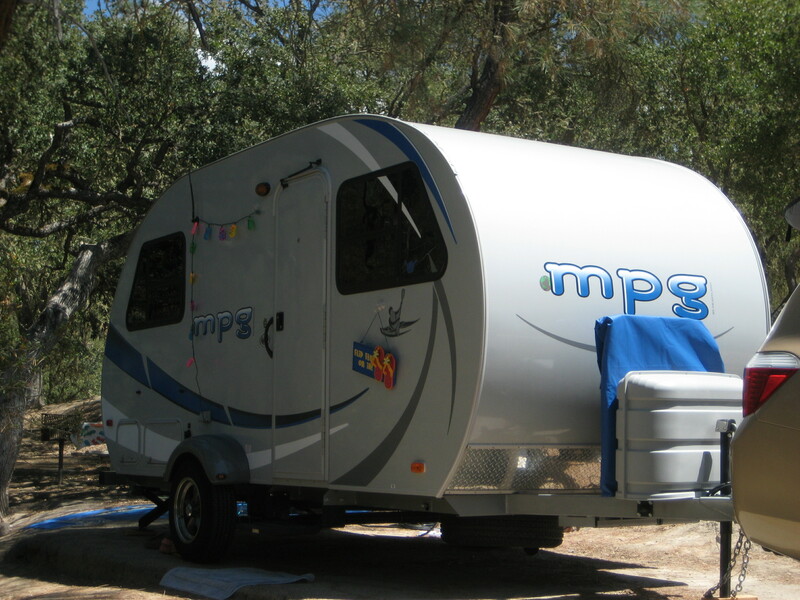 Upon arrival, we were surprised to see another MPG trailer exactly like ours. Exchanged stories with Gary and Sharon from Simi Valley. 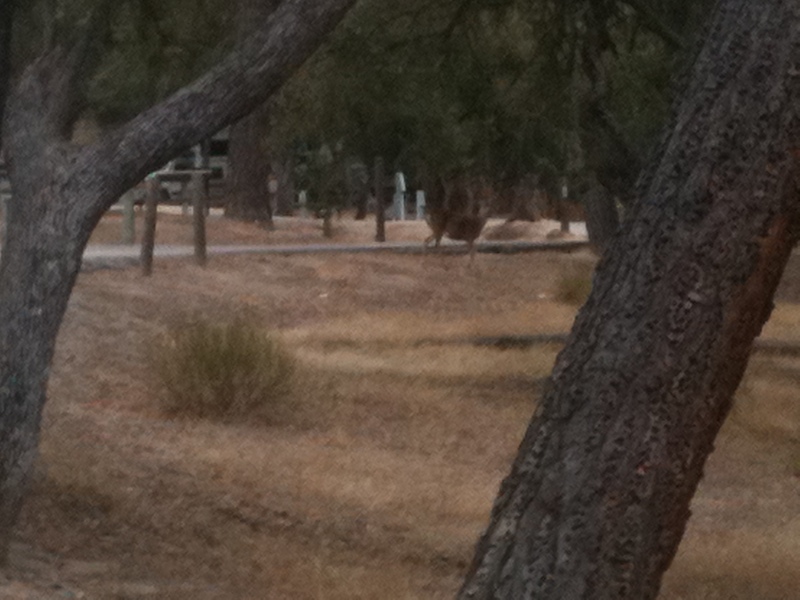 Cooper had a super time watching all of the animals including deer, squirrels and rabbits. One afternoon we relaxed under an oak tree on the shore at the marina. 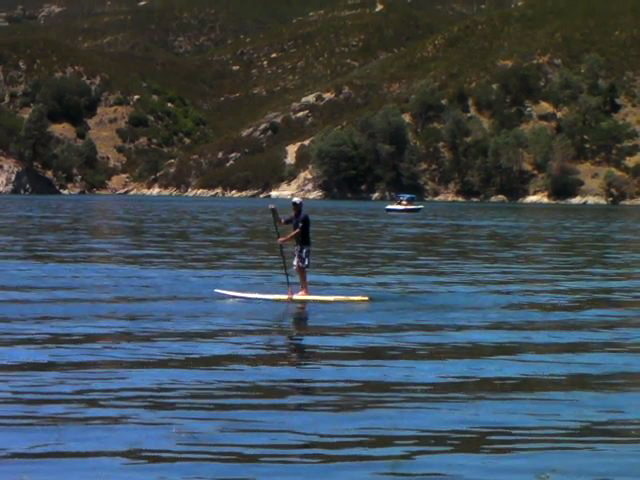 I was able to get a couple of good lake stand up paddle boarding sessions in. 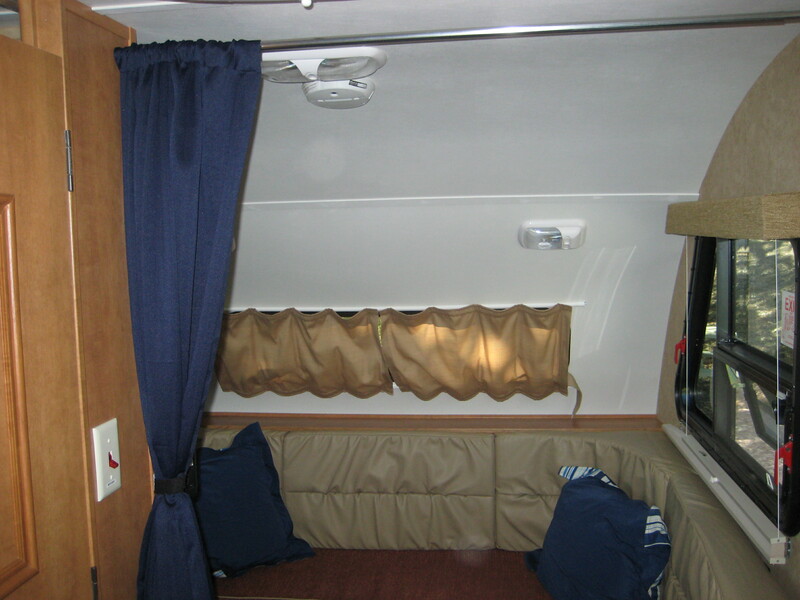 There was no wind, it was very warm and the water was 75 plus degrees. 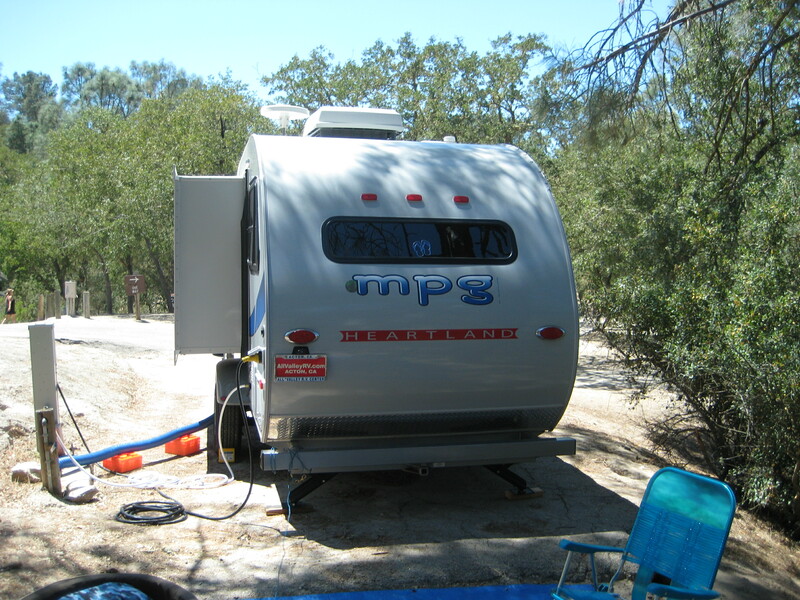 Maximum enjoyment of the MPG trailer continues on. Thank goodness for the air conditioner. 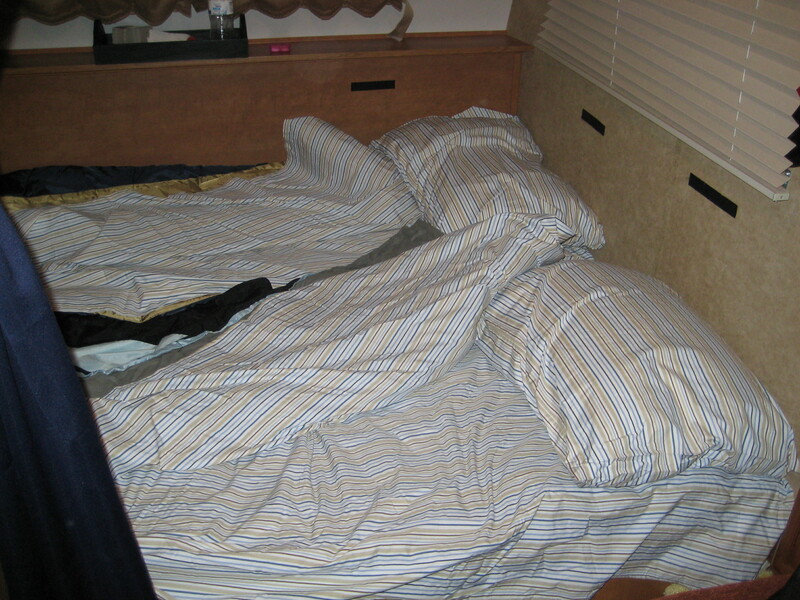 During the day it got quite warm and the a/c ran most of the day. Things cooled off in the evenings. 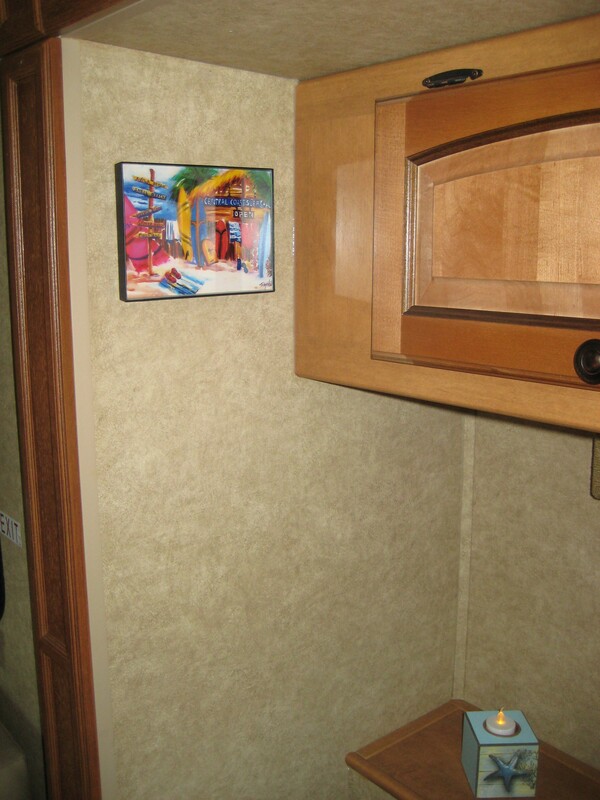 Added a photo of a surf shack tile (thanks Lisa!). 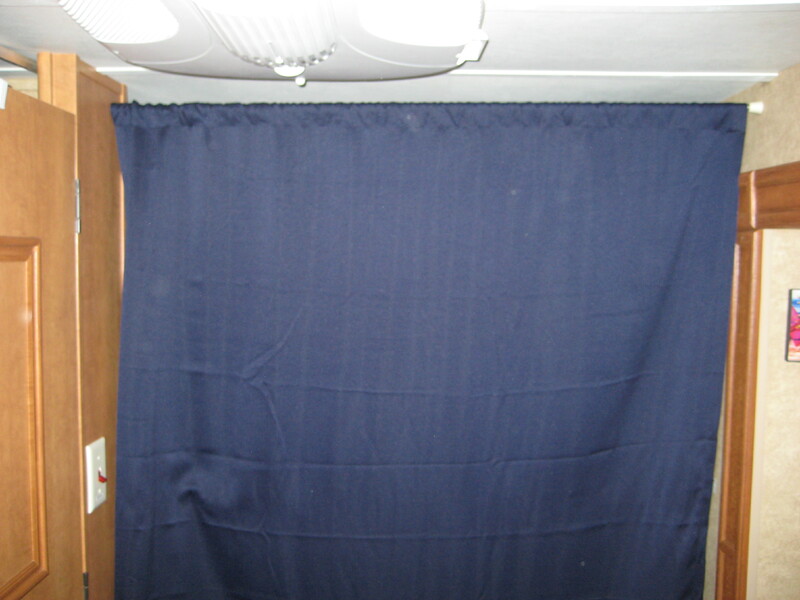 Also, in an effort to divide the living space up at night between living area and sleeping area, added a tension rod and curtain from Walmart – it works great! 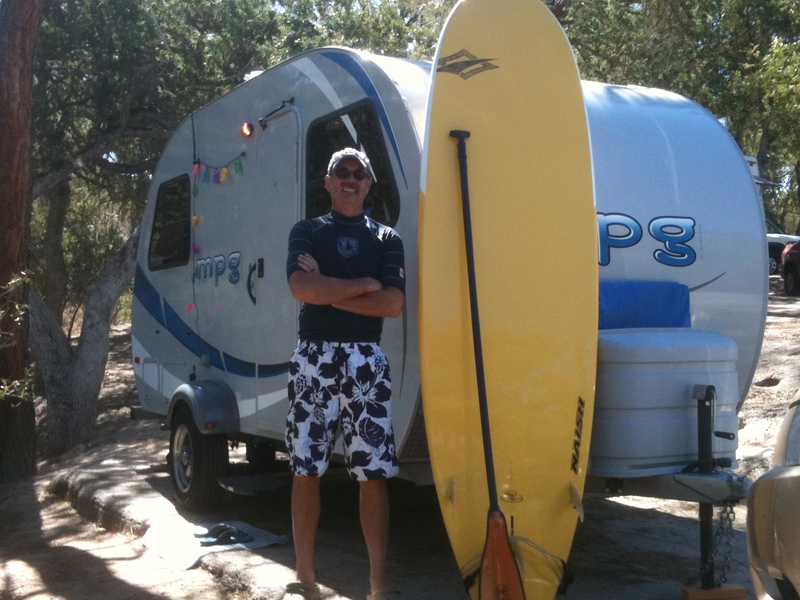 This entry was posted in Beach Hut Blog, Videos and tagged Nacimiento, SUP. Bookmark the permalink.